Courtesy of Loopaza Mega Store we have our usual doses of Figure King Magazine Scans. 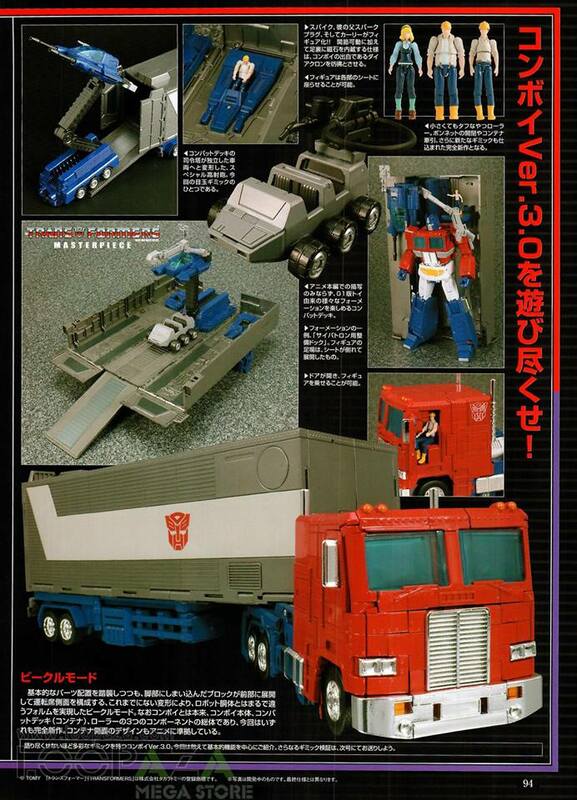 Issue #251 brings us images of MP-44 Optimus Prime Ver. 3.0, War For Cybertron: Siege, Studio Series EX, & 3A Bumblebee Movie. 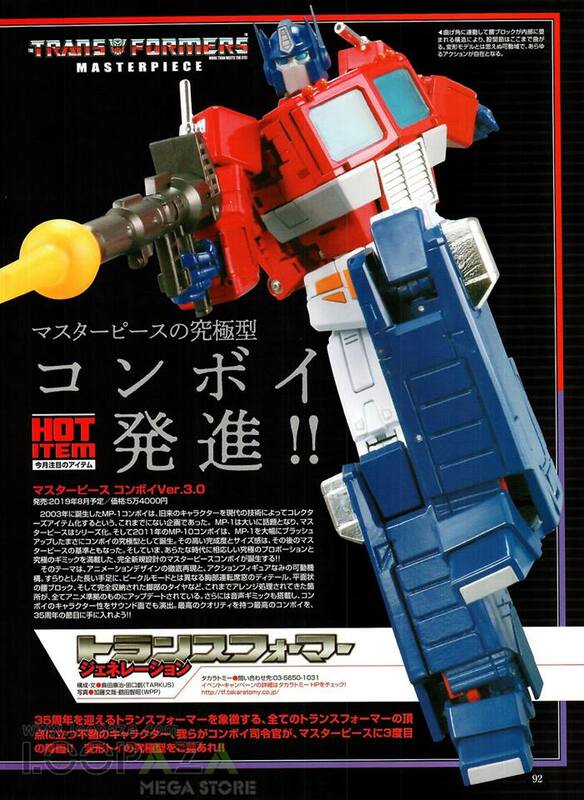 MP-44 Optimus Prime Ver. 3.0 – Some extra shots showing poseabily and trailer interaction with Roller and the mini-figurines. SG-21 Red Heat & Stakeout, SG-22 Chromia, SG-23 Prowl and SG-24 Soundwave. 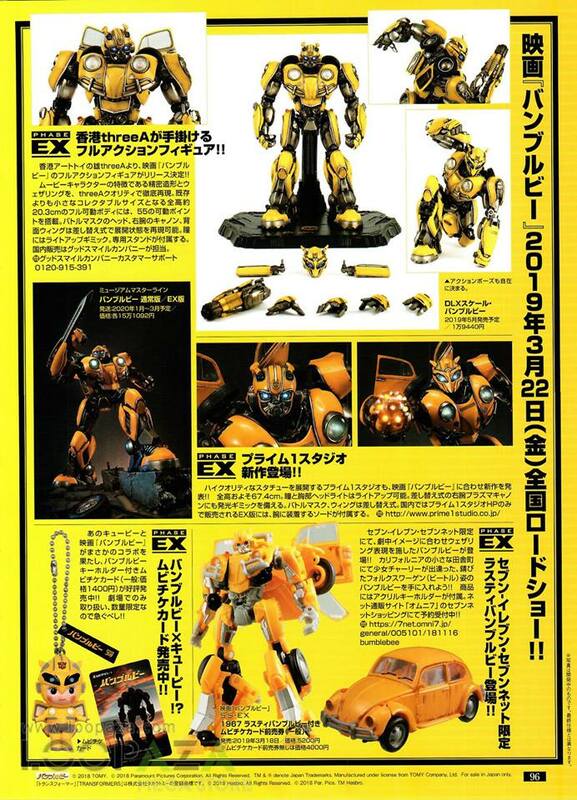 Studio Series EX Rusty Bumblebee – Available for purchase at 7-Eleven stores in Japan, this seems to be the same rusty-deco Beetle Bumblebee included in the Bumblebee Then & Now Multipack. 3A Bumblebee Movie – Images of the new Deluxe action figure and statue. I'm okay with the headmaster versions of Kup and Blurr… they're fairly toon accurate (with the Takara paint jobs, anyway). And I've got LG10 Arcee who fits very nicely. But I'm still waiting for a toon accurate Springer to go with them. The best toy we've had of him so far (Thrilling 30) is much more in the Wreckers style than the G1 cartoon. So I'm hoping that the Siege Springer they are (supposedly) releasing will fill that niche. Wait… Seige wave FOUR? Did I miss the previews of wave three or did they just decide not to show them yet? 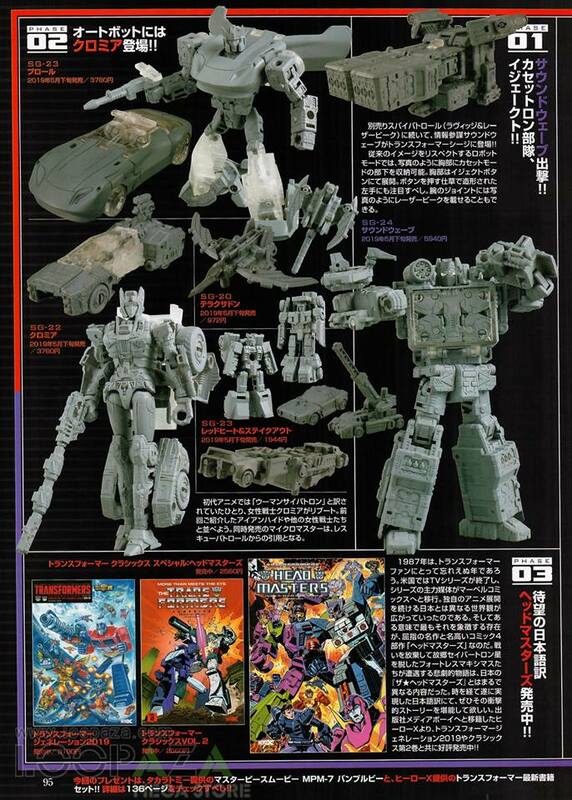 I\'m hoping for a relatively toon-accurate Springer to go with my Kup, Blurr, and Arcee. Here\'s hoping 2019 brings us many more wonderful figures and add-on\'s for us all to enjoy, and hopefully it won\'t cost an arm, leg or any major internal organs…. lol. Agreed man! 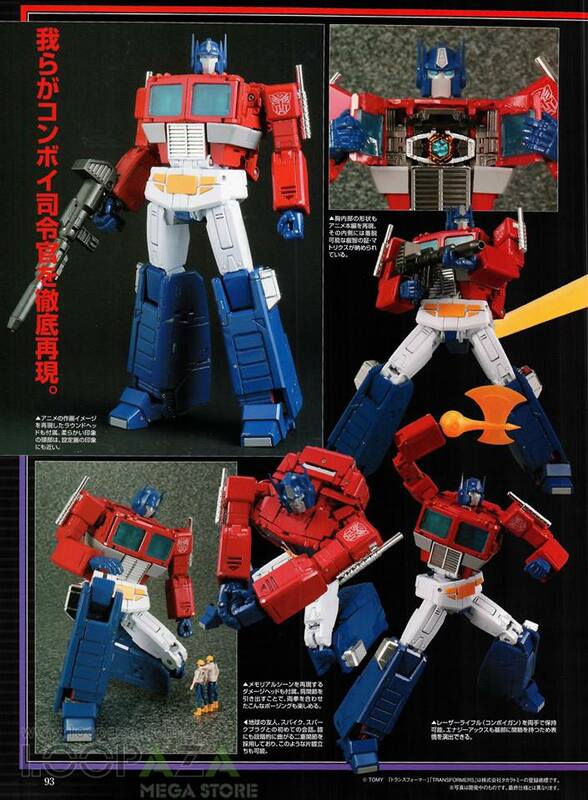 Tbh at times I feel HasTak is just holding out on us – as in they can easily release updated CHUGs based on the G1 toon with earth based alternate modes.